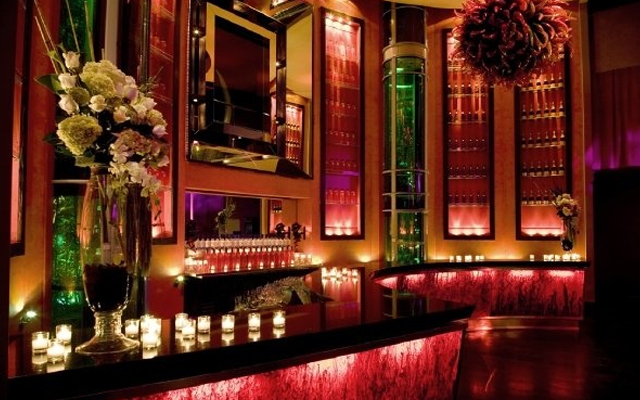 Three rooms inside the Mirage Casino make up the Jet Nightclub. This club is hopping Friday, Saturday, and Monday nights from 10:30 PM to 4 AM. Each room has a different style of music and there is a small group of regular DJs. The main room offers the most popular dance music available including hip hop. The second room offers strictly house music and the final room is all about mixes. The DJs at Jet include Eddie McDonald, DJ Neva, DJ Crooked, and Joey Mazzola. 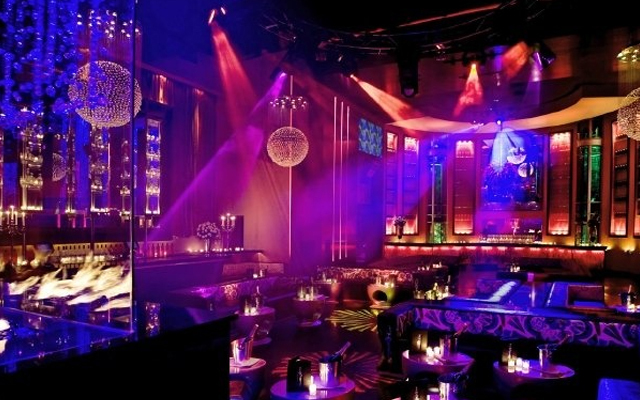 Jet Nightclub is one of those clubs that manage to suit the needs of all kinds of people. If you like the laid back, comfortable and relaxing atmosphere you will enjoy spending time in the lounge. However, if you want a strong party vibe the nightclub area is going to be the place where you need to be. As you travel through the hall and into the main room you will notice that the design is absolutely stunning. Attention has been paid to every single detail. 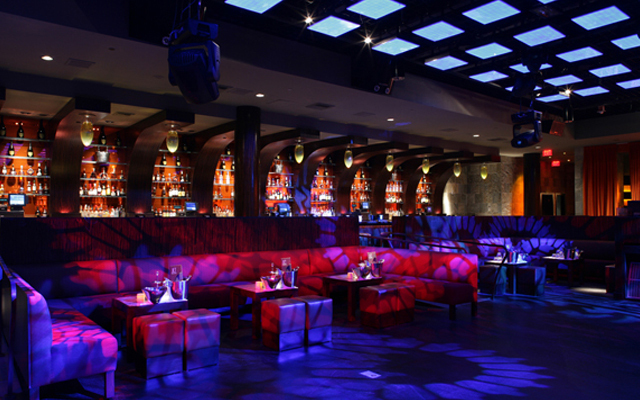 The main room has a huge dance floor that has sunken into the floor and is surrounded by two long bars. Main Stream Hip-Hop, Progressive House. Mirage : 3400 Las Vegas Blvd. S. Las Vegas, NV 89109. This is the best MONDAY club ever in Vegas. This club is the best club to check out on Mondays because of lot of the super hot girls and guys that you see at the clubs during the week meaning Wed., Thurs., Fri., Sat., Sun. come to the Jet to party. The client dress ok, its not the best dressed. The Jet is known for having 3 dance rooms and having a lit ceiling where different lights flash, I wish more of the lights would flash instead of every 5 minutes. Definitely a club to go with someone, everybody that goes here goes in a group or with friends. I give Jet 15 out of ten, it won't blow out your mind but its a great club on a non club night, get some shoots from the shooter girls and have fun. Its not the best club to meet someone but has the best monday night energy ever and its indoor like some clubs on monday that are out in the open which during the winter you would freeze to death. The Jet Nightclub was brilliant thanks the service we had was excellent nothing could beat it and on top of that the people who were there were amazing. I spent a lot of money in the VIP Service but however it was well worth it I have never Known VIP Service to be good as Jet Nightclub, once again thank you and all the staff at Jet looking forward to see you all again. 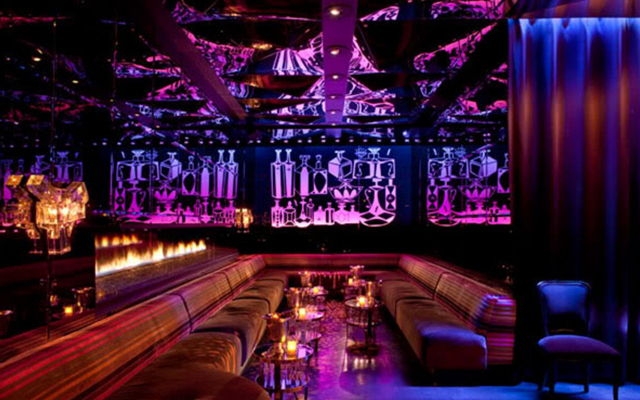 I went to jet in Oct of 09 and by far was the best club I went to...i felt so comfortable and the music was great. The lines are long but well worth the wait. I loved the fact that there were multiple rooms to go to. I wouldnt really know about the price to get in because I got on a VIP list (you can find people selling passes to get in for free on the strip, don't buy it, its fake!) Drinks were expensive though but its Vegas...my advice is to get a bottle n drink before you go! Went to this club on a monday since talking with local a club scene guy...he said this was the best place to go on a monday for locals night... I LOVE THE enterance to the club...and the bartenders are cool too.. give it a 8.5 our 10. I WENT ON FEB 4, 10 OMG I DIDN'T KNOW KOURTNEY KARDASHIAN WAS GOING TO B THERE. Line was sooooooooo Long. Like a 3 hour wait. It was so worth it. It was soo cool,crowded drinks were expensive but it's Vegas.